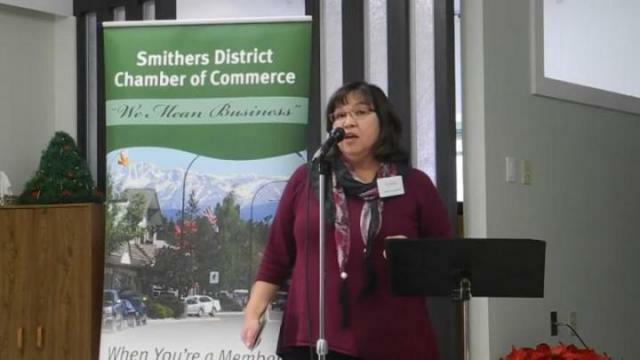 The Smithers District Chamber of Commerce gave members a history lesson last Thursday afternoon. The chamber invited businesses to the Pioneer Place to discuss the Wet’suwet’en territories. The purpose was to encourage dialogue, teach the history and show how to respectfully acknowledge the Wet’suwet’en people. Read the full story in the Nov. 30 edition of The Interior News.